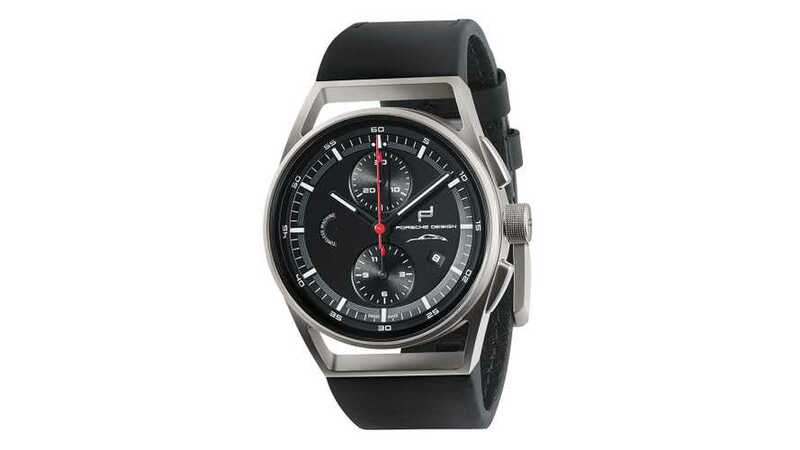 At $5,411, the timepiece costs roughly 4 percent of the price of a new 911. 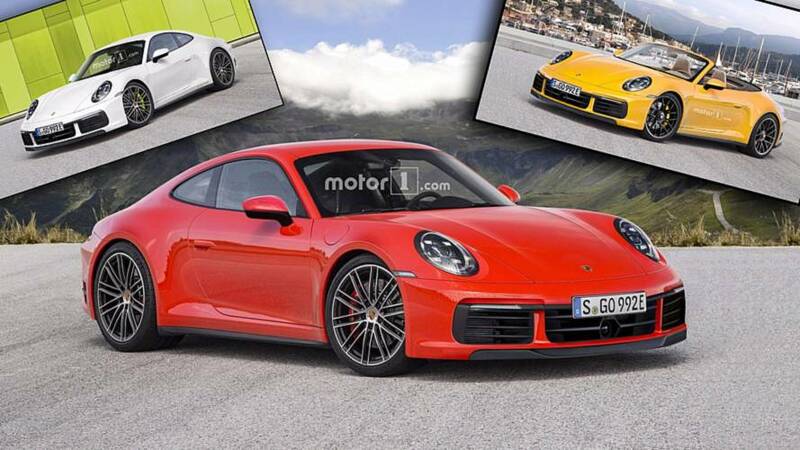 Think of it as a budget-friendly 911 R.
The car won't ever be sold as it's bound to become a museum piece. 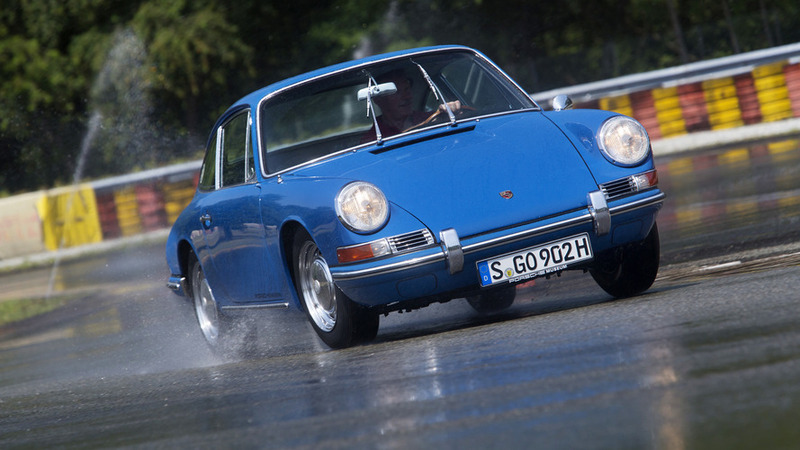 With approximately 70% of all Porsches ever made still in drivable condition, the engineers from Stuttgart are reaching out to owners of older cars by offering tires tailored to specific vehicle generations. 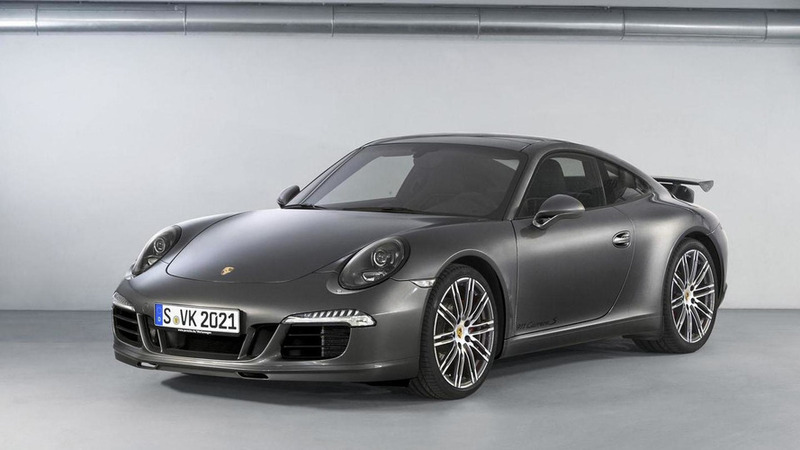 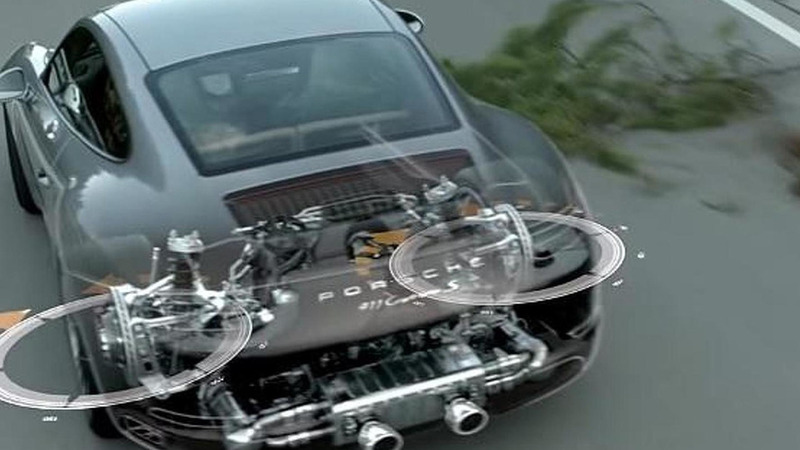 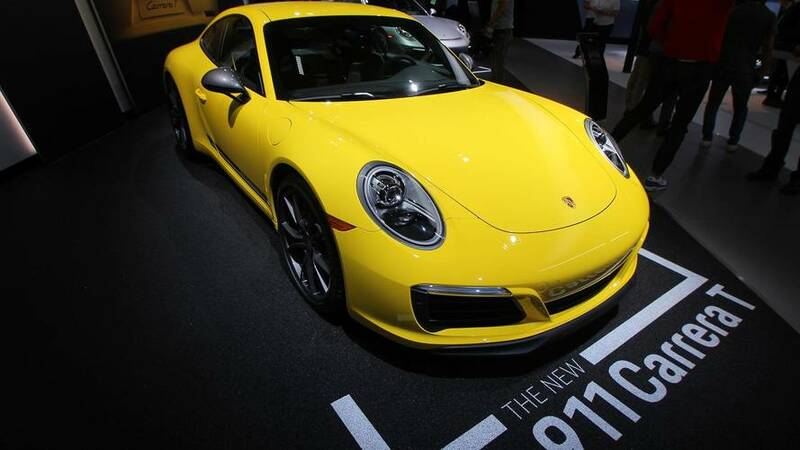 Porsche Tequipment is celebrating their 20th anniversary by unveiling an upgraded 2011 911 Carrera S Coupe.